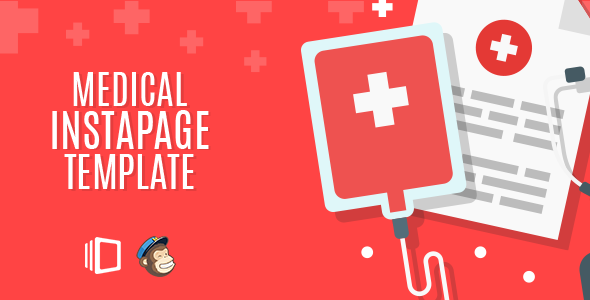 Medical : is a clean and modern Medical instapage template. It can be used to promote your services, It has some features which will help you make your project stand out from the crowd. It has been optimized to facilitate your time and money. It is well documented which will help you to get your site running easy and fast. You can customize it very easy to fit your business needs. If you like my template, please rate it 5 stars. It’s very useful for me.. We hope you like it! 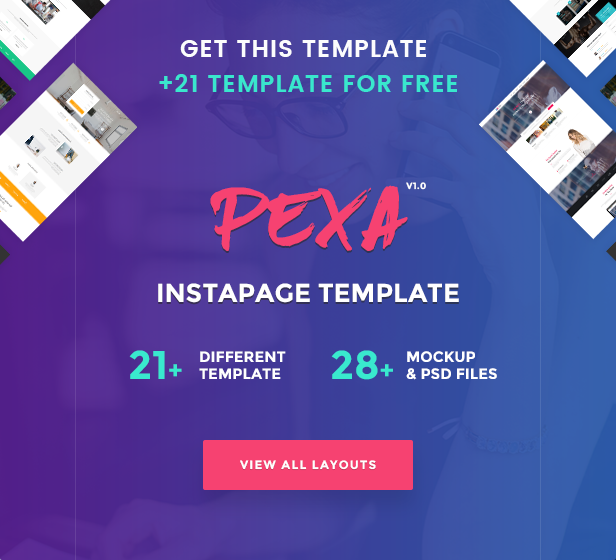 Note: This is instapage landing page and will only work on instapage platform.